NEW ORLEANS (WVUE) - Entergy Louisiana customers will see a series of rate reductions over the remainder of 2018 under an agreement approved by the Louisiana Public Service Commission. According to the report issued by Entergy, a typical residential customer using 1,000 kWh per month will see a roughly $4.20 decrease on monthly bills from May through December of this year. A second reduction of approximately $2 per month on residential bills will occur in September 2018 as a result of additional credits tied to the Tax Cuts and Jobs Act approved by Congress in late 2017. 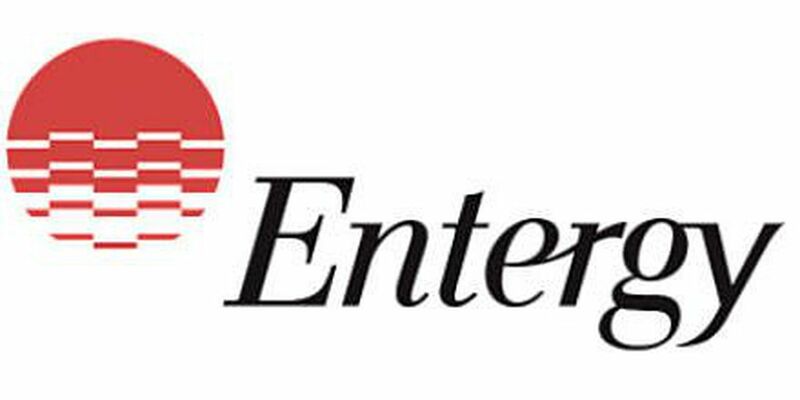 Entergy Louisiana will begin realizing approximately $130 million in annual tax savings to offset the cost of upgrading infrastructure, according to the report. "Along with customer refunds, tax reform also helps provide us the ability to invest in modernizing our system for the benefit of customers while maintaining some of the lowest rates in the country," Phillip May, president and CEO of Entergy Louisiana, said. These reductions are the result of an agreement approved by the LPSC that extends and modifies Entergy Louisiana's Formula Rate Plan for three more years and will provide a mechanism for determining the rates Entergy Louisiana charges through August 2021. The extended FRP will provide for rate stability and includes, among other provisions, mechanisms that address federal tax changes and that better match the benefits and costs of investments in generation, transmission and distribution the company is making on behalf of its customers. In addition to the tax-related rate reductions, customers will see significant savings in October when recovery of storm restoration costs associated with hurricanes Katrina and Rita rolls off bills. The typical legacy Entergy Louisiana residential customers using 1,000 kWh per month will see a reduction of approximately $4.15 in the storm restoration charge on their monthly bill. The storm restoration charge will be about $2.55 less per month for the typical legacy Entergy Gulf States Louisiana residential customer using 1,000 kWh. "We worked closely with the Louisiana Public Service Commission to ensure our customers realize the initial tax reform benefits in time to reduce rates and lower customers' bills during high-usage summer months. As it stands now, Entergy Louisiana customers already enjoy some of the lowest rates in both the state and the country, and that's before our customers benefit from the federal tax savings," May said. "The fact that all involved parties – from the Alliance for Affordable Energy to some of our largest industrial customers – either support or do not oppose the rate agreement speaks to how fairly it treats all of our customers," May said.